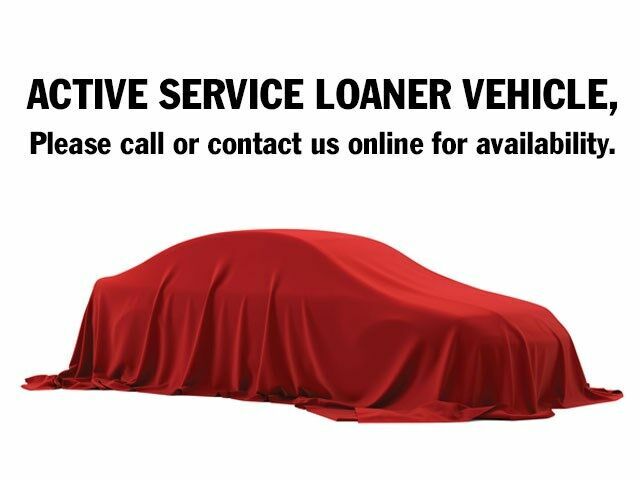 This is an active service loaner and we want to have the vehicle available and ready when you arrive. Please inquire online or call Brian Stacy 1-855-979-0255 to schedule an appointment to see this vehicle. Thank you, we look forward to helping you. Aristocrat Motors, Kansas City's premier luxury dealer strives for the highest levels of customer service. Voted "Best in Business" by the readers of Ingram's magazine, our customers are our number one priority.